YouTube challenged GrandSon with striking a balance between the intimate, personal confessions of a star on the rise with the rags to riches story of a struggling entertainer and musician from Columbia becoming an international billion-view Youtube sensation. 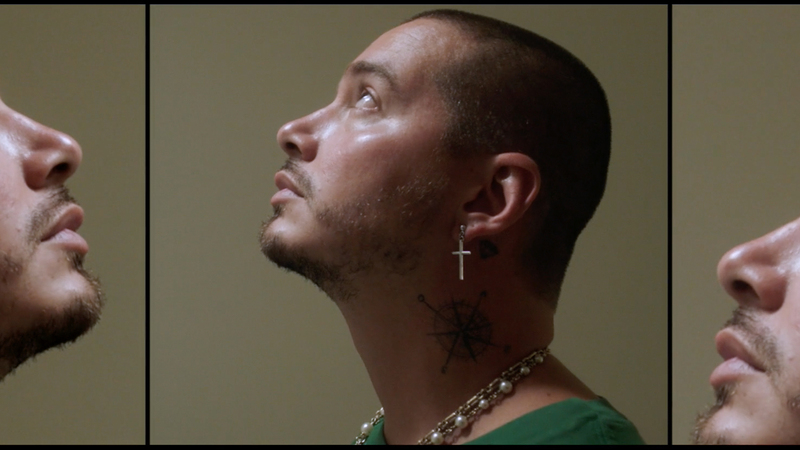 Our approach was to use bold, highly stylized GFX, and through our edit we aimed to highlight the rise from J Balvin’s humble beginnings to his eventual massive success. We used multiple panels to evoke the many different personalities and sides of this multi-dimensional artist.